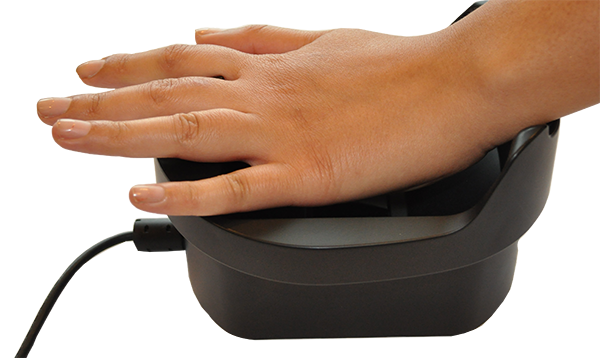 We supply Palm Vein Attendance Machine, which is extremely accurate and supports multiple ID cards. Buyers can place bulk or retail orders with us all year round and expect on time delivery of consignments. Obtain the extensive array of products from our well-established inventory located in Bhubaneswar(India).